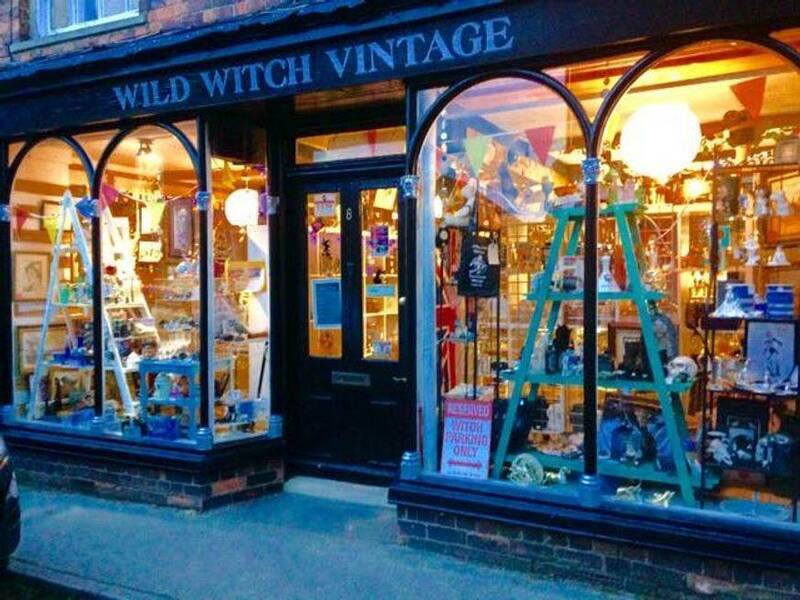 TAROT READER, LOUTH, LINCOLNSHIRE UK/ Wild Witch Vintage. Jenny has over 30 years experience & over 80 decks of Tarot Cards to read from, we also have a large selection of Crystals. Tarot cards have to tell you. The Price is £20.00 40 minutes. Enquiries via email, phone or form. 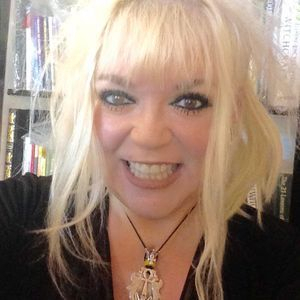 I am a Professional Tarot Reader with over 20 years experience. My passion for the Tarot started with my Grans Deck's of cards. I remember playing with some of her older decks when I was very young & I recall matching the pretty ladies with the Gentlemen & getting a feel for the story. Going back through our family line the ladies on Mums side have always been very spiritual. Once I was old enough my Gran taught me the foundations of the Tarot, then over the years Mum added to my knowledge. A family friend Mary who is also a seasoned Tarot Reader used to hold Tarot Classes in our Shop in the 90's & I attended those meetings, this just added even more knowledge to my Tarot repertoire. You never stop learning the Tarot. I have been reading & unravelling the Tarot Cards all of my adult life, & still a new piece of the puzzle is added, its truly a mirror for our real lifes great puzzle! The one true fact about Tarot Cards is they always tell the truth. There is more to this life than we know, our time in our bodies on this planet has meaning & we are all a powerful energy & our energy can be passed to the Tarot Cards. 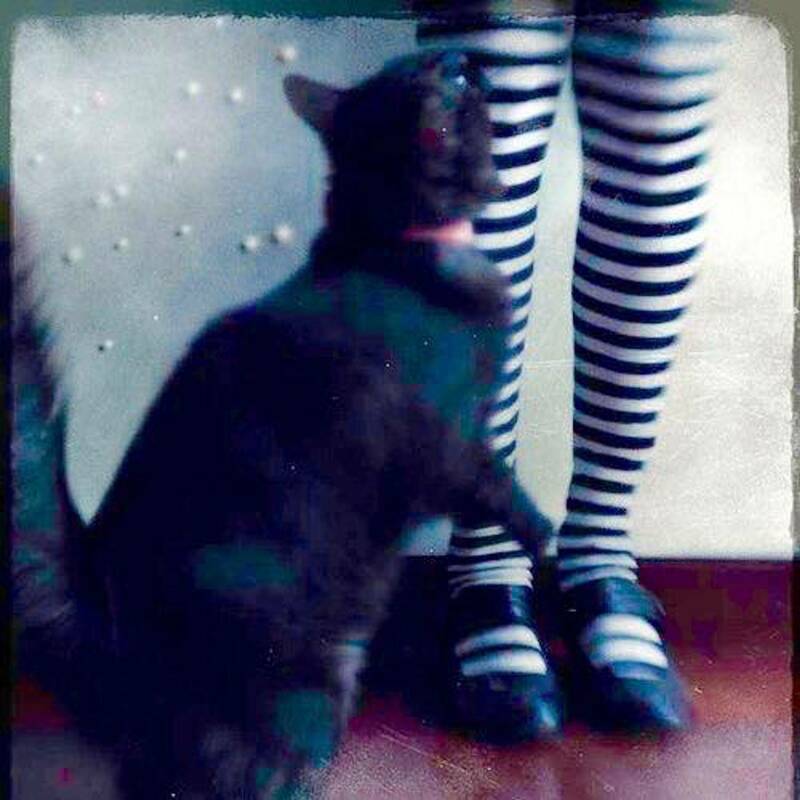 My passion for the Tarot has spread (sorry for the tarot pun) into my life in many ways, including collecting, with over a 100 decks & even now awaiting my latest deck to arrive from Czechoslovakia, a stunning deck called the Bohemian Cats Tarot. Tarot is a real addiction. But despite my avarice for more decks I still have a deep love for my earliest Decks, but the new Baba Studio Decks are to die for :) my ancient deck of Rider Waite my Gran gave me is battered & a little dark around the edges but it has given some wonderful advice & useful warnings over the years. I have read the cards for my friends & family & customers who visited our store. But you should always remember, we all have free will & you are the master of your destiny. I read the energy you transfer to the Cards. which is an ancient form of divination. I use a set of Sun Stone Runes & Moonstone Rune Stones.. 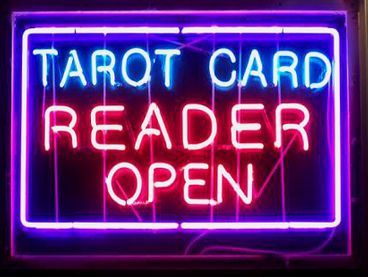 Your Reading will be confidential & treated with respect & all you need is an open mind & you will get another point of view to a situation. But you also have free will & you must always be the master of your own destiny where ever you go for a Tarot Reading, you must retain responsibility for your own life path & as with every situation, common sense must prevail. You should feel more positive & hopeful after a good Tarot Reading. No one has the right to predict Death, this is the domain of the Universe / God / Goddess. A tarot Reader who tries to put fear into your life should be avoided like the plague, a Tarot Reader on a power trip is a very bad reader indeed. You should feel enlightened & empowered after a Tarot reading. You must be over 18 years of age to have a Tarot Reading. Some follow up Emails from Clients. Just wanted to say another huge thanks to you and your mum for our warm welcome, and fabulous reading today. It was a pleasure to meet you. Many Thanks for my Tarot Readings, you took such great care & time in getting the answers I needed, it is much appreciated. I shall recommend you to all my friends. Hi Jenny. What a lovely Tarot Reading, & you live in such a beautiful place. I cannot thank you enough for my first Tarot experience, I feel so much better now.